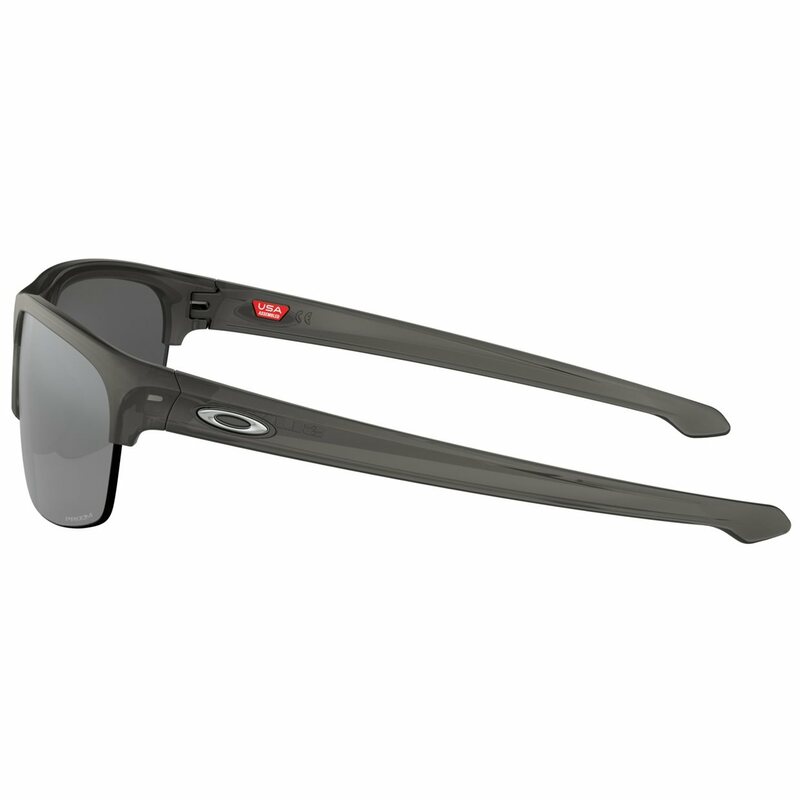 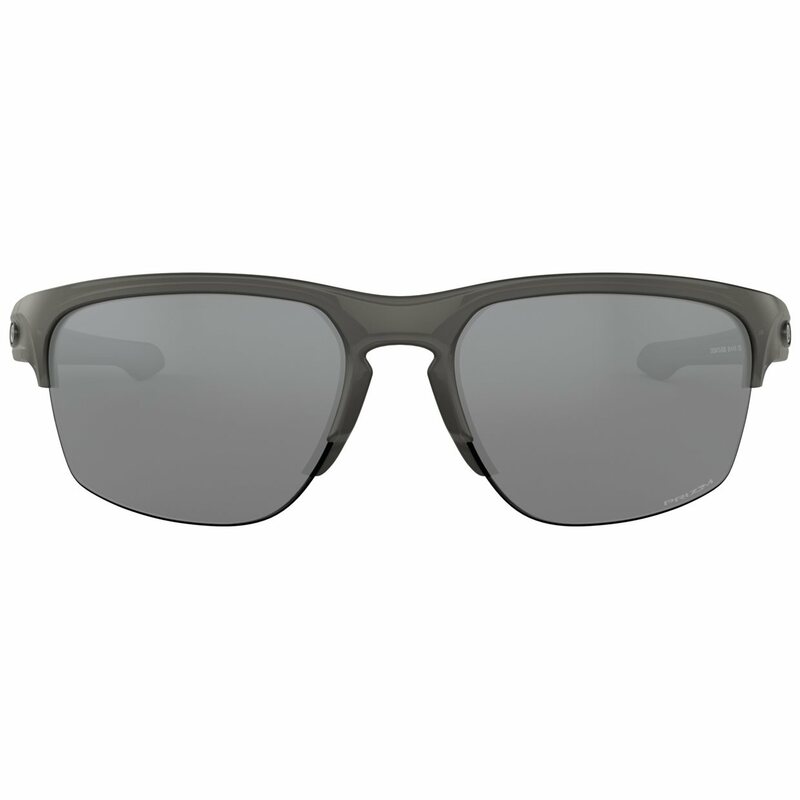 The Oakley Sliver Edge sunglasses feature interchangeable lenses for your convenience and O’Matter frame material that is lightweight, comfortable and durable. 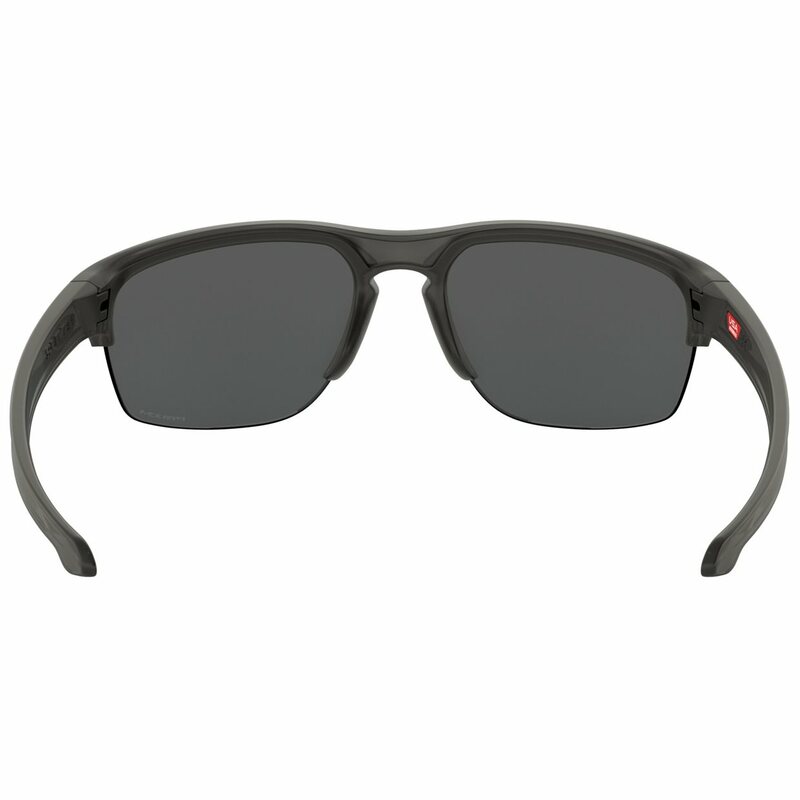 The frame is semi-rimless for better airflow and a wider view. 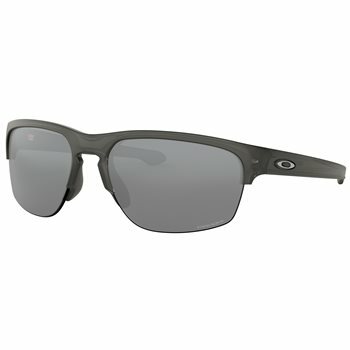 It features a three point fit for stability and all day comfort.